Travis Scott is back on the road before he can get off. 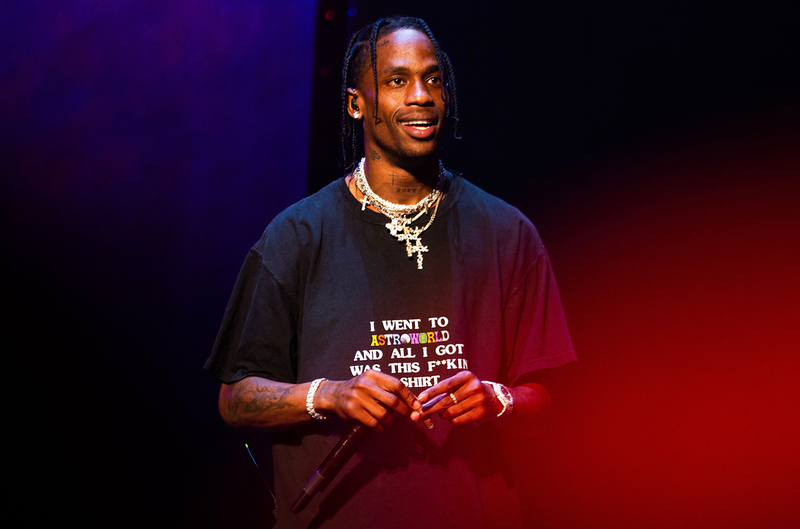 On December 17, the Houston rapper took it to social media to announce the second leg of his Astroworld: Wish You Were Here Tour. Tickets will go on sale this Thursday, December 20 at 10 am local time, but American Express cardholders -in select markets- will be able to purchase tickets earlier starting on tomorrow, December 18 at 10 am local time until Wednesday, December 19. Tickets will be sold on Ticketmaster. Part two of the 28 show tour will begin on January 25 in Vancouver and will conclude on March 24 in Charlotte, NC. Three previous cities that postponed the show from part one of the tour —Milwaukee, Hartford, and Tampa—have also been rescheduled during the second leg. In addition to the extra tour dates, a limited number of LaneOne VIP Packages will also be available. The package will include First On Floor access, great seats, transportation, preferred entrance and more. Fans who have previously purchased merch will receive an exclusive code via email granting them access to the official merch presale HERE on Wednesday, December 19 at 4 PM local time until 10 PM local time.